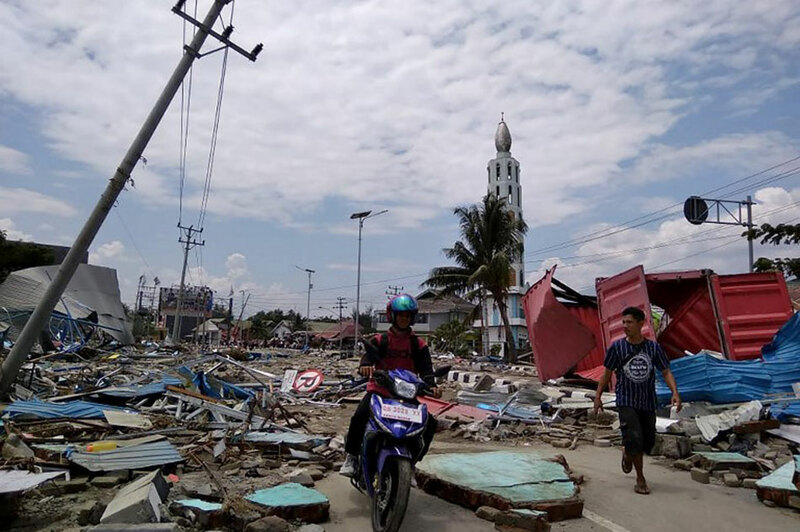 A 7.5-magnitude earthquake struck near the Indonesian island of Sulawesi on September 28 and generated a tsunami that devastated the central coast. The disaster killed more than 800 people and injured 540. At this time, no teams have arrived in the hardest hit areas, and the ASEAN (Association of Southeast Asian Nations) Joint Disaster Response group expects basic needs on Sulawesi will be consistent with those identified after similar events. 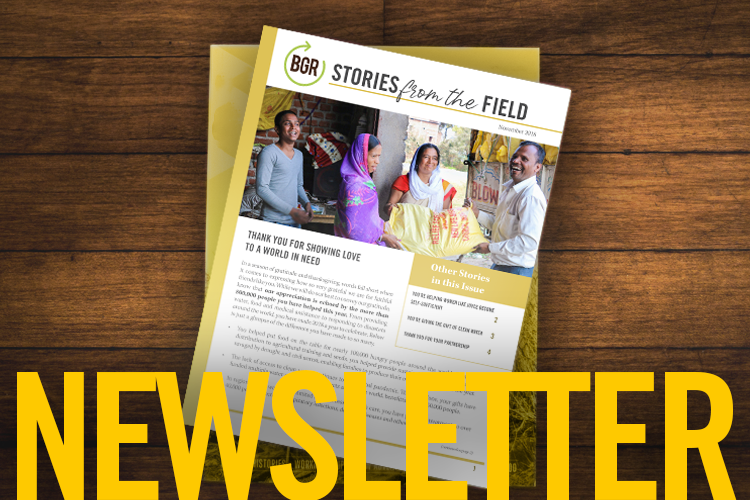 BGR is monitoring the situation, along with field partners, to determine the best course of action. Our partners will request assistance if necessary.